Click on the videos below to get an insight into what life is like at YCIS Century Park Campus! One thing I did during the Christmas holiday was going to Disneyland. We had a family discussion and decided to go to there. My family usually would do something during the Christmas holiday: we might go sightseeing at a place somewhere out of Shanghai, visit other countries, and much more! But this year, we decided to stay in Shanghai. We drove for 30 minutes to Disneyland by our friend’s car. Since I couldn’t sleep the night before, I slept for the whole journey. When I first saw the Disneyland entrance, I knew that I was going to have fun. I was very excited because that was my first time at Shanghai Disneyland. It wasn’t what I expected because it was way more fun! The first ride I rode on was ‘Tron’. 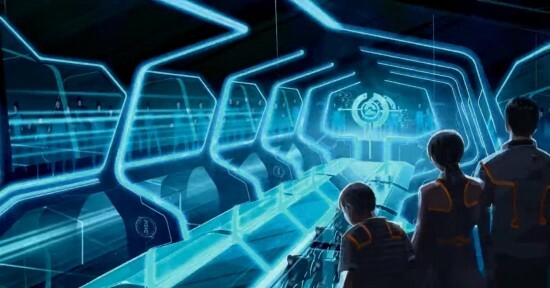 Tron is Disneyland’s most popular ride. 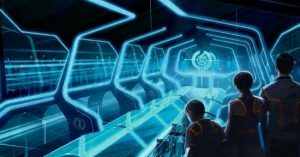 Tron is a high-speed roller coaster, it makes your heart beat rapidly at the end. Many people said that they waited for 3 hours to go on Tron, but we were lucky because we only waited for 10 minutes! We tried the caramel flavoured popcorn that was delicious! We bought a Minnie Mouse popcorn holder souvenir that you can hang around your neck, so convenient! We rode many other different types of rides, which made us hungry. We went to a pirate restaurant and the food tasted amazing! The kids’ meal was Mickey Mouse themed, but the rest wasn’t. After that meal, my stomach didn’t complain anymore. I would definitely come back again! The next time, I’m going to bring my other family members too! This year for the Christmas holiday, me, my family and my grandparents went to Nha Trang, Vietnam. Me and my family usually go to Australia, Adelaide where my Nana and Papa live and celebrate Christmas with them, but we tried something different this year. The six of us left the house at around seven o’clock in the morning. A car picked us up and took us to the airport. Our first flight was to Guang Zhou and the second flight was to Nha Trang. The flights were pretty boring so I was glad when we finally arrived. When we first walked out of the Nha Trang Airport, I couldn’t wait to see what our hotel would look like. The temperature was warm and humid unlike Shanghai at the moment which is FREEZING! Something really fun we did was go snorkelling. We went on a speed boat to the middle of the ocean where we would snorkel. It was my first time so I felt nervous but really excited too. When we finally arrived, dad, who had snorkeled before, said he would go first. He put on his snorkeling mask and jumped into the water without a life jacket because he knew how to swim really well. I decided to go next so I buckled up my life jacket for safety and then followed what dad did. The sea water was kind of cold at first but after I swam a little, the water felt warmer. After some help from dad and a few tries, I was able to snorkel just like dad could. Me and dad began swimming and we saw lots of small fish and colourful coral reefs. It was AMAZING! And a great experience for me! Another really COOL thing we did in Nha Trang was parasailing. Two people could go on one parachute so me and dad went first together. The professionals there helped tie our safety belt onto the parachute, then the parachute began rising higher and higher. When we reached the top, I felt like a bird flying. There was a BEAUTIFUL view of the ocean and Nha Trang up there. I could actually see the hotel I stayed in which was called “Novotel”. After me and dad were done, mum and Jessica had their turn. I really wished I could do it again but we didn’t have time. I hope I’ll do it again sometime. Playing at the beach which was right across the street from our hotel was really fun too. Me and Jessica splashed around in the waves and swam too. The waves were pretty big and strong and we kept getting knocked over. Me and Jessica also made a really COOL sandcastle and made huge walls to protect it from being destroyed by the big and strong waves, but the next day, it had disappeared. This Christmas holiday in Vietnam, Nha Trang was really AWESOME! I would definitely recommend it. It was a great experience for me and there is so much more for me to try there. I LOVE VIETNAM! For children, a New Year’s resolution can be confusing. 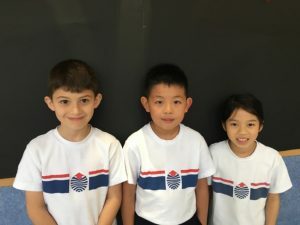 One Y2 child said, “I think that it happens in New York,” and another Y2 student said, “ Is it a revolution?” For younger students this may be something of a mystery but for our Upper Primary students, this is something they have been planning. 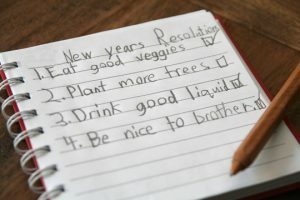 In Year 4, the writing homework focused on New Year’s resolutions, so not only did students have a resolution, but they were ready to talk about it too. Nathan Yan said that his resolution was to be more respectful to his friends. When asked why, he stated, “I want to make more friends and for everyone to like me.” As a Global Citizen, he said that this would be a good example for others on how to treat and cherish friends. Nicholas Shaw in Y4A stated that his resolution was to spend more time with his baby sister. He says he usually plays with his younger sister but the baby usually doesn’t get much time with him. He hopes that by spending more time with her, he will help her learn more things. He said, “Maybe if people see me spending time with my sister they will want to spend more time with their brother or sister and want to teach them things too.” Adison Chow said, “My New Year’s resolution is to be more responsible, sometimes I forget to bring things to school and I hope this will help me.” She says that by being more responsible, she can also help others be responsible too. In Year 5, student New Year’s resolutions were focused on academics. Daphne Cheng said that her resolution was to get “EE” in both Chinese and Mathematics. She said that in Year 3, Mathematics was her least favorite subject and she did not do well. Over time she has improved and actually likes Mathematics now, so much so that she is shooting for a top grade. As a Global Citizen, she says her resolution may help others because in the future she can teach others new strategies for Mathematics to make it easier for them. She hopes that other children that find Mathematics challenging will follow in her footsteps and grow to like it. Miguel Garat says his resolution is to, “read bigger chapter books.” He thinks by doing this, he will improve his reading speed and he will also gain knowledge that he can share with others. He thinks this will come in especially useful when he meets new people and will have many things to share with them because of the knowledge he will gain from his voracious reading. Happy New Year and all the best with your New Year’s Resolution! Our staff focus is Elizabeth Hambleton. Liz’s passion for the environment ties in well with the UN’s Global Goals, which the students have been introduced to this year. Elizabeth Hambleton is a Year 6 teacher from Canada and has been working at YCIS for 5 years now. She holds an Honours Bachelor of Arts in Geography and used to work with Year 4 at Regency Park. This is her second year at Century Park campus. 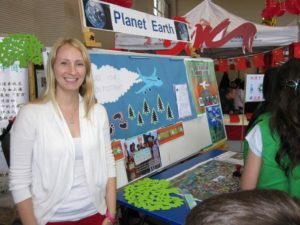 Not only has she been a Year Leader since her second year, she has also been involved with the Environmental Committee/Professional Learning Community since she joined the school. Where does your interest for the protection of the environment comes from? I am specialized in Geography, and at University I had a very inspiring teacher who was passionate about environmental education. He would always give us tips about how to be conscious and care about the planet. One time, he was invited once to speak at a conference in the United States but he did not feel comfortable flying there and emitting all those carbon emissions. In order to offset his carbon emissions, he asked us, his students, to walk or cycle to school each day for a week. We happily supported him and cut down our own emissions to make up for his. So, is this what you do as well with your own students? I saw you at every school event and especially during Primary Christmas concerts selling at a booth for The Million Tree Project and every time, you were surrounded by students helping you. How did you convince them to help and why are you so committed to the Million Tree Project? 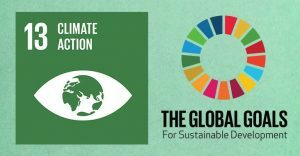 I am the chair of the Environment PLC at school and the first half of the school year is focused on fundraising for the Million Tree Project (MTP). I was lucky enough to meet Jane Goodall a few years ago and it is her organisation that started the Million Tree Project. I feel committed to this project and that I should lead by example if I want others to support this environmental cause of planting trees in Inner Mongolia. About the students, I just asked who would be interested in helping and they all are! 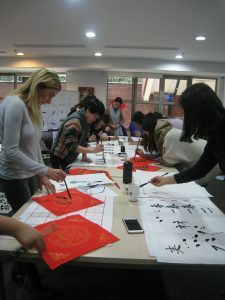 They enjoy it and it is also good experience for them. 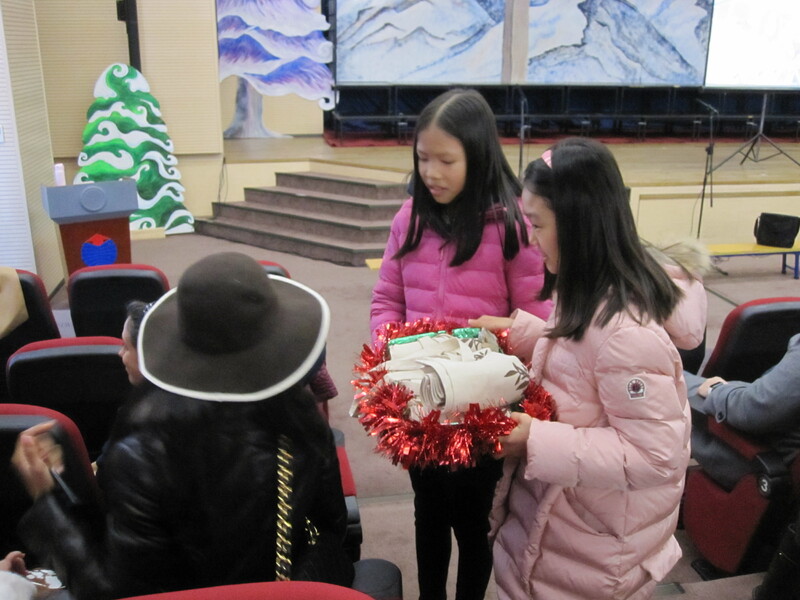 It is also easier for children to sell the Christmas ornaments and the tote bags to the parents. They are so cute and it is hard to say no! So how much money did you raise for the Million Tree Project this year? 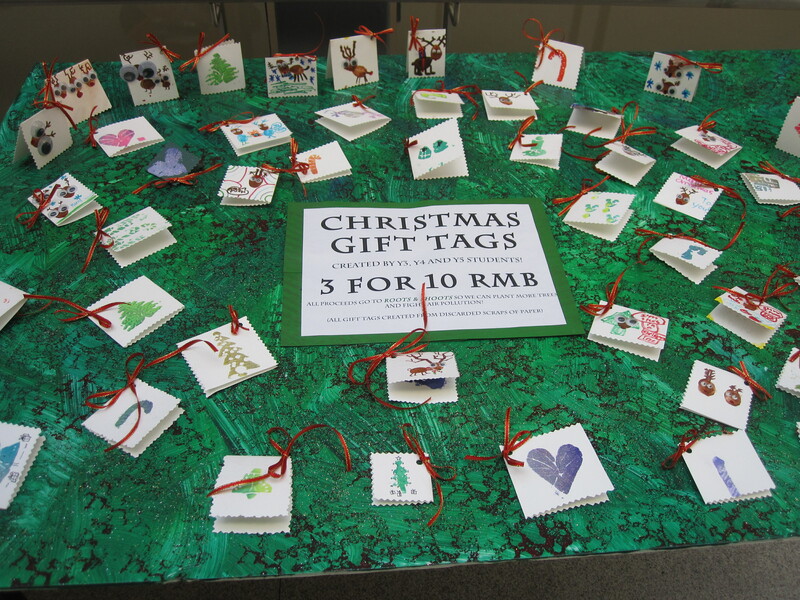 From October to Christmas Break this school year, through all the school events – POP Picnic in October, The Christmas Tree Lighting in November and the four Year-Level Christmas concerts in December – we managed to raise 7500 RMB, which is 300 trees to be planted. It is important to note that most years a group of our Secondary students go to plant the trees in Inner Mongolia. The more trees we ‘plant’, the more students are able to go. Can you tell me what the Environment PLC focuses on and how the school educates our students about the environment? First of all, we try to raise funds and help environmental organisations such as the Million Tree Project and World Wildlife Fund. At school, we have assemblies to teach the children about our Earth and how we can protect it. 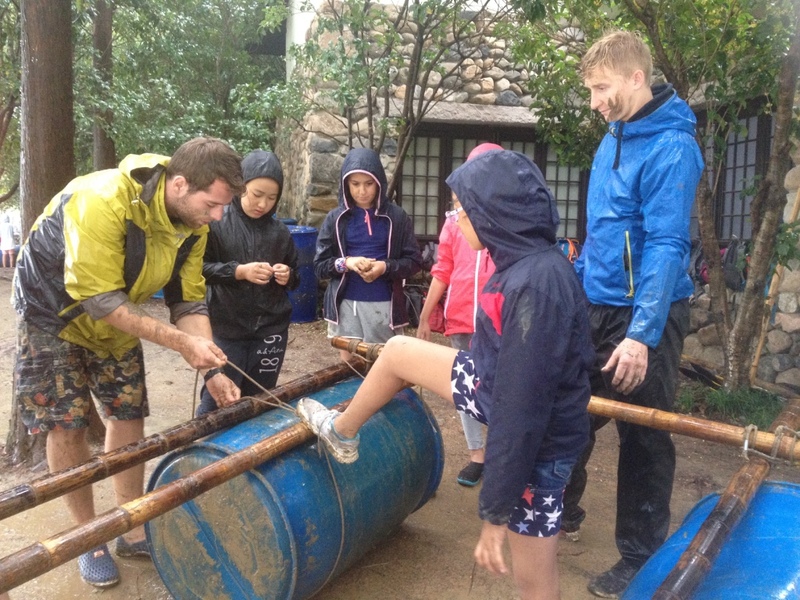 Our curriculum also includes standards in different units that are related to the environment. 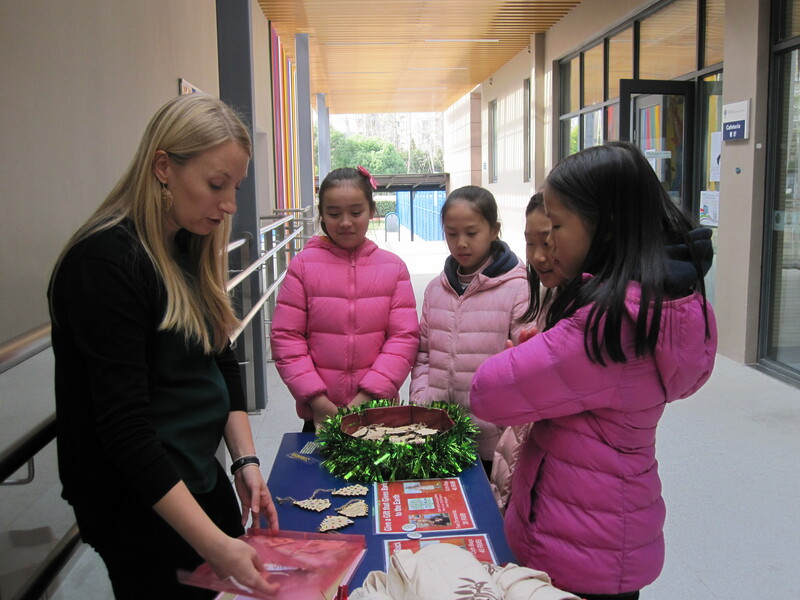 Every April, we hold our annual Environment week with a different focus each day, e.g. 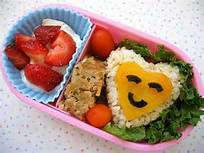 Meatless Monday or Waste-free Wednesday. 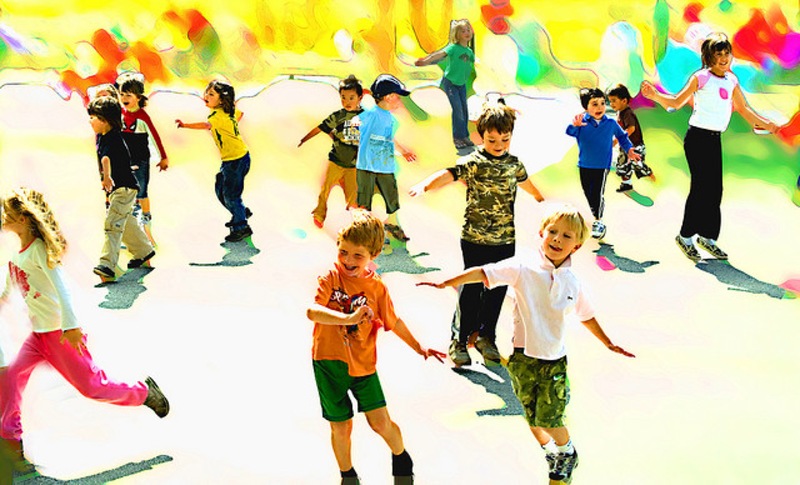 Children learn to understand that our choices affect the environment, e.g. the waste that comes from individually wrapped snacks or the energy and resources required to raise pigs that will be sold onto the food market. 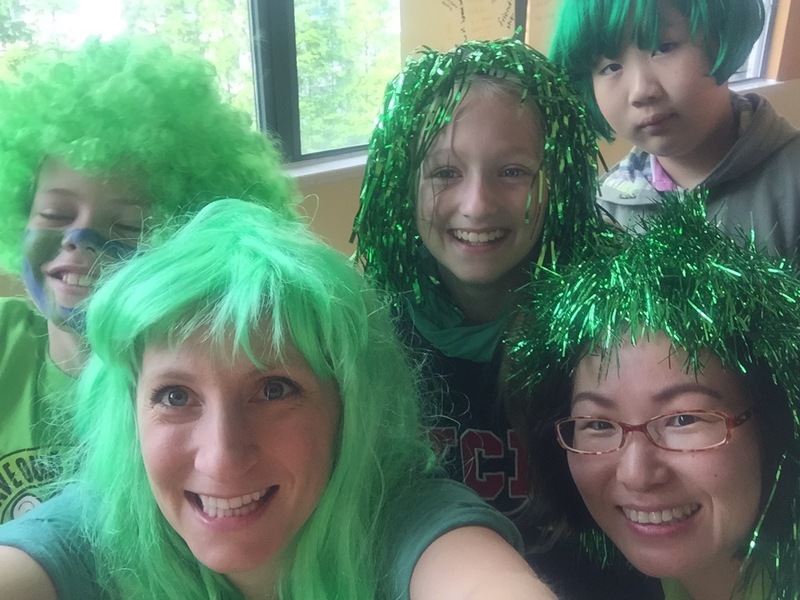 Since you have been at YCIS for some years, I was wondering if you have seen any change or impact on the students? Actually, since I used to teach Year 4 students and I am now at our Century Park campus, I have the chance to see my prior students and some continue being very involved with the protection of the environment. They help with the paper recycling around the school and are involved in the Secondary Eco-club. As our Secondary Co-Principal Fred Runkel likes to state when starting a first meeting with parents, “Education is like a three-legged stool, and the three legs are: Student, Teacher and Parents. Education can only be built if these three elements are the base to support its growth and development”. In this respect, I would like to share that many activities or events at school would not have been possible without the help of the parent community in the first semester. Parents have been involved in every part of the events listed above! We hope that 2017 will continue in this great direction and that more people will get involved. The bigger the group, the more we can achieve. The more we get involved, the more meaningful it will become for us and for our children. So, what resolutions can we take as parents? 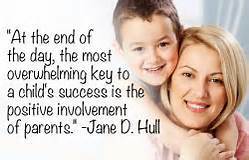 Let’s make sure we have class parent representatives for every class so that we can spread the work load. Let’s take care of the second-hand uniform closet together as it is environmental friendly, economic and beneficial for all our children. 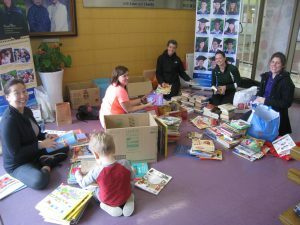 Keep supporting teachers with their class activities and during book week and environment week! Participate at the coffee morning with school leadership team and share our suggestions and thoughts about the school. 5. 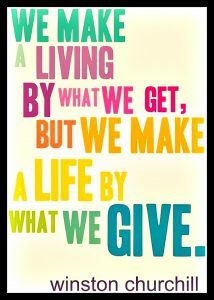 Let’s do something for our own personal development too! Bring a friend – Time goes faster and memories stay forever! All in all, a school is a learning organization and if you take the time to discover and explore what is going on with your child’s education, you will see that you yourself will grow and help your child grow! The most important is not to try to do big things but to start with little steps, on a regular basis and with care and joy! Presently all YCIS Primary students are involved in a Gymnastics Unit during their specialist PE lessons, focusing on body control, balance, strength, and flexibility. 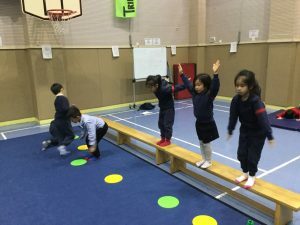 To further the students’ development, the Class PE lessons complement this PE unit, challenging the students with various standing and seated balances. The Daily Activity for this month is Jumping January. 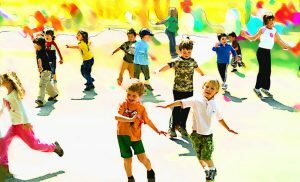 All students from Year 1-6 will be doing Jumping Jacks for one minute every non-PE day, to keep them active and remind them of the importance of daily physical activity. Finally, during morning snack time, the students are reminded by their classroom teachers how important it is to eat healthy snacks and balanced meals throughout the day. If you would like to support and ensure that your child has a healthy lifestyle, read our ABCD rules below. 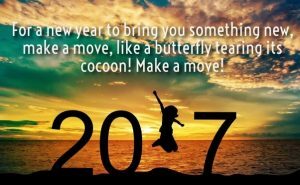 We feel confident that with our combined efforts and contributions, your child will be ready for a healthy, active and fabulous 2017! Y6 have a great time on Camp. 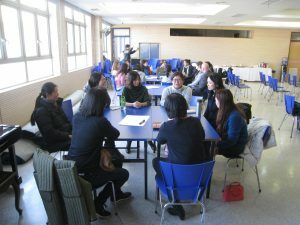 It is the time of year when students become involved in events which help them to transition to new phases of the school. 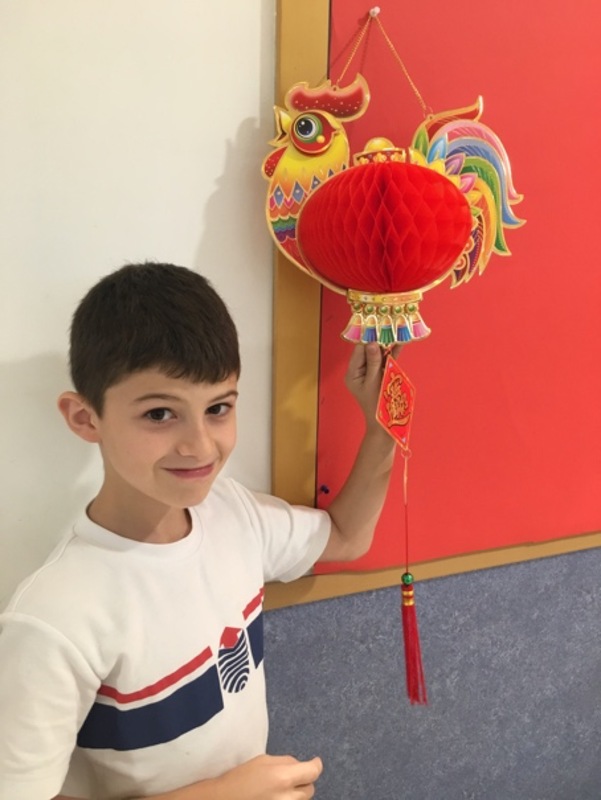 At YCIS Pudong, in Upper Primary, this involves both our Year 5 students, who are moving to Year 6 at our Century Park Campus, and our Year 6 students who are moving to Secondary. 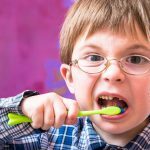 Children can become anxious at times of change, so see below for what we do to help them, and how you can help your children gain the maximum benefit from transition. 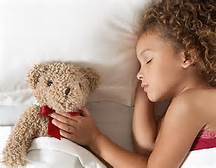 Children can worry about things which might seem small to us as adults: Where do they store their things? What do they do at lunchtime? You might not know the answers, but you can find out. Attend the information meetings which we offer at YCIS, and also stay in touch with their current teacher, who will be able to answer their questions. 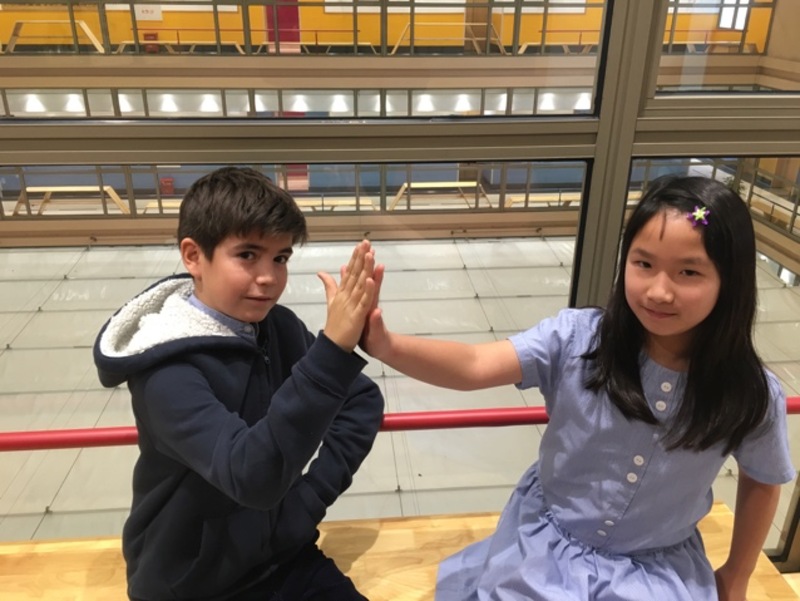 We are fortunate at YCIS that our children have Year 6 at CP as a “transition year”. 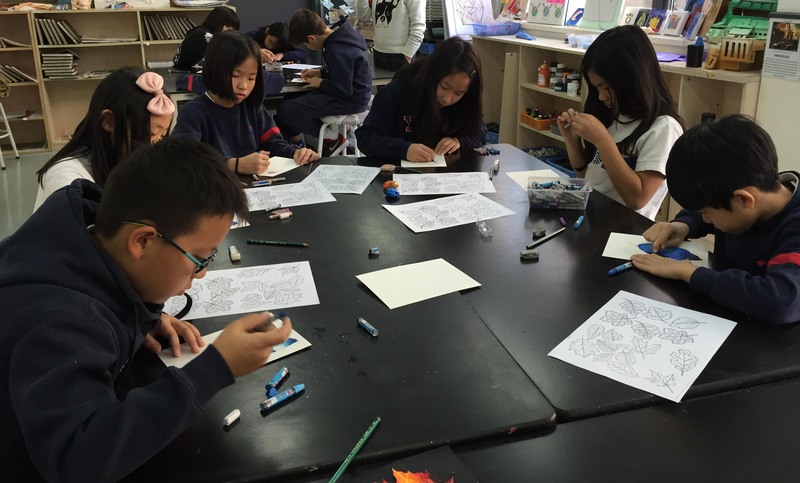 With a Primary style program on the Secondary Campus, Year 6 is a fantastic way for children to be eased into the routines and expectations of Secondary School. Reassure your children that while things will change, much will be very similar. They will see this for themselves throughout their time at CP. DT facilities are used by Y6 and Secondary Students. Transition to Year 6 and Year 7 brings lots of fantastic opportunities: remind your children of this. 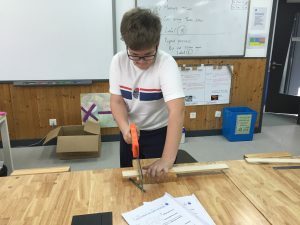 Among other opportunities, Year 6 students get to take part in Year 6 Camp, Secondary Drama productions, shared Extra Curricular Activities with Secondary, the Science Fair, CISSA sports, and have DT lessons in our workshops. 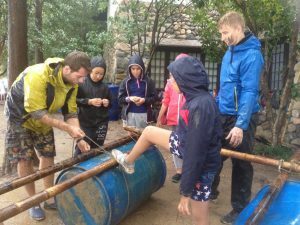 Year 7 students get lessons with specialist teachers in all our specialist facilities, the opportunity to take part in World Classroom trips and Education Outside the Classroom as well as more freedom and the chance to build independence. Speak to your children in positive terms about this, and reassure them what a great opportunity this is. Three Year 6 Students recount their Christmas holiday: Jaymee Hehir in Nha Trang, Vietnam; Ashley Yu in White Mountain, China and Hui Lim Chong in Shanghai. Over the last few Christmases, Jaymee Hehir and her family usually go to Adelaide, Australia, where her Nana and Papa live, but this year they tried something different and decided to spend the holiday in Nha Trang, Vietnam. 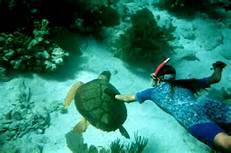 During the holiday, she experienced a number of sporting activities that she had never experienced before, such as going snorkeling or parasailing! 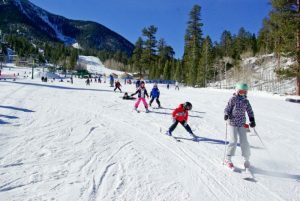 Although Ashley had already gone to the White Mountain and enjoyed the snow the year before, this year was a bit different as she went with her friend Jasmine and her family. A totally different experience when you share holidays with friends! 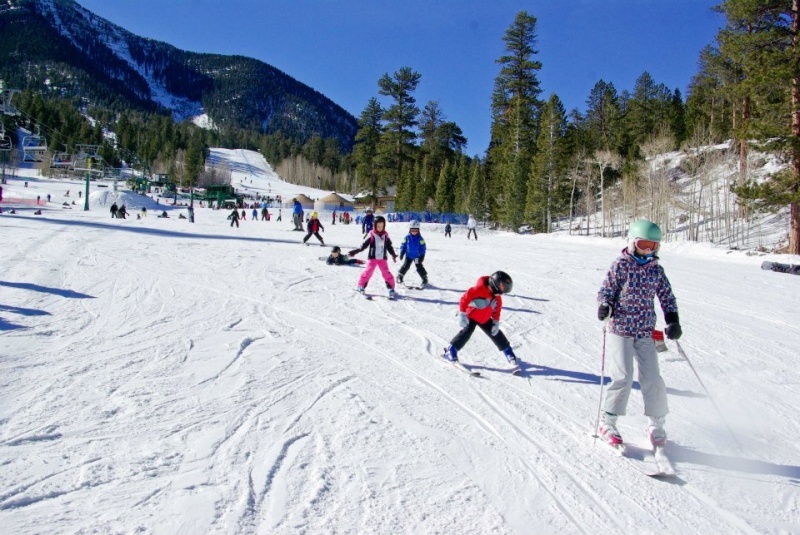 Discover about the beauty of the mountains, the fun playing with snow, their skiing experiences and their adventure to the water park! This year, Hui Lim Chong and her family decided to stay in Shanghai…and they took the opportunity to go and discover Disneyland’s magic and exciting park!